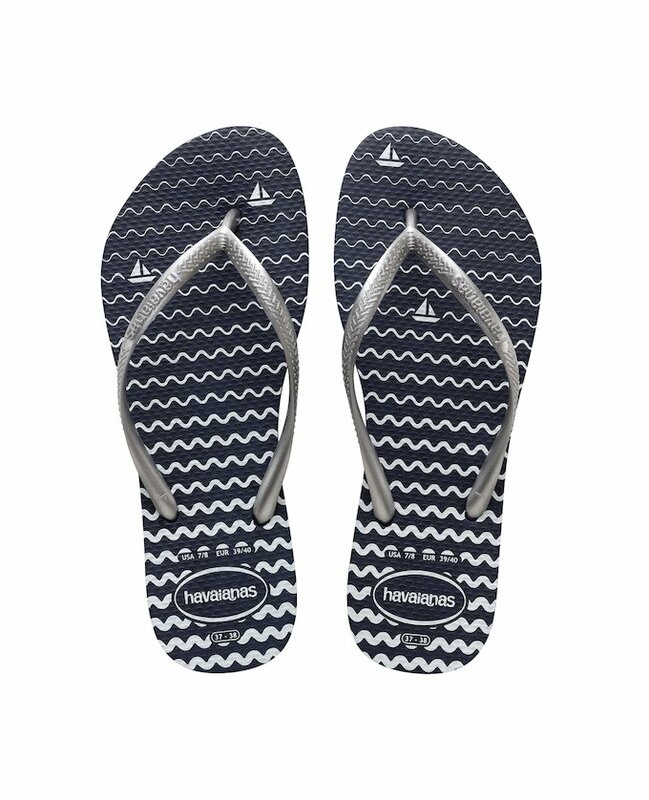 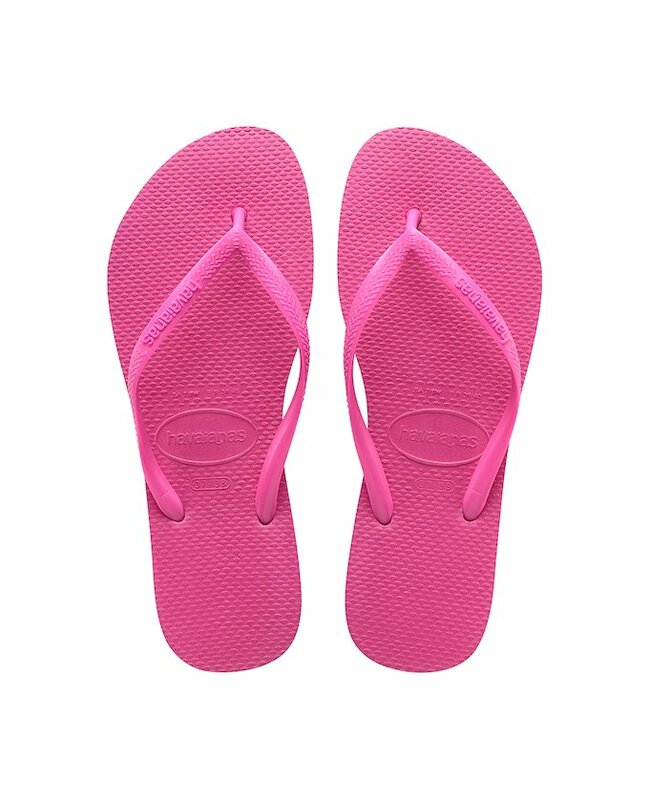 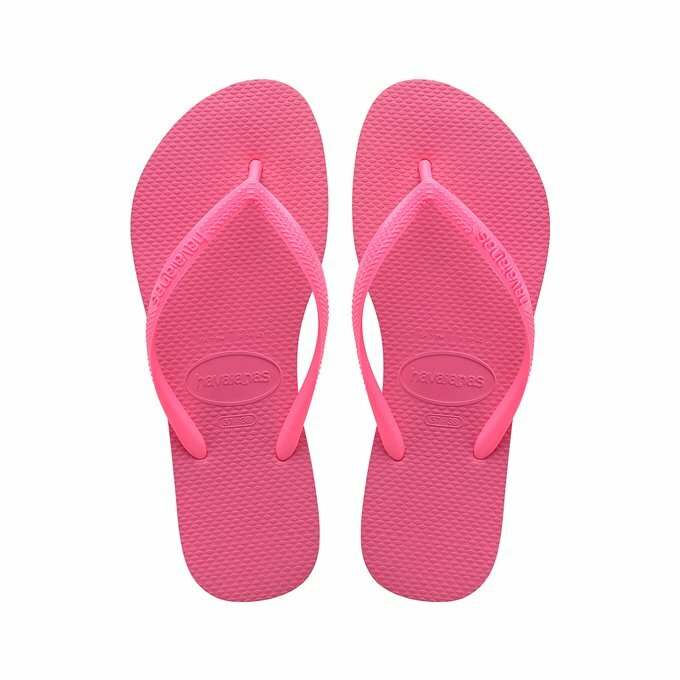 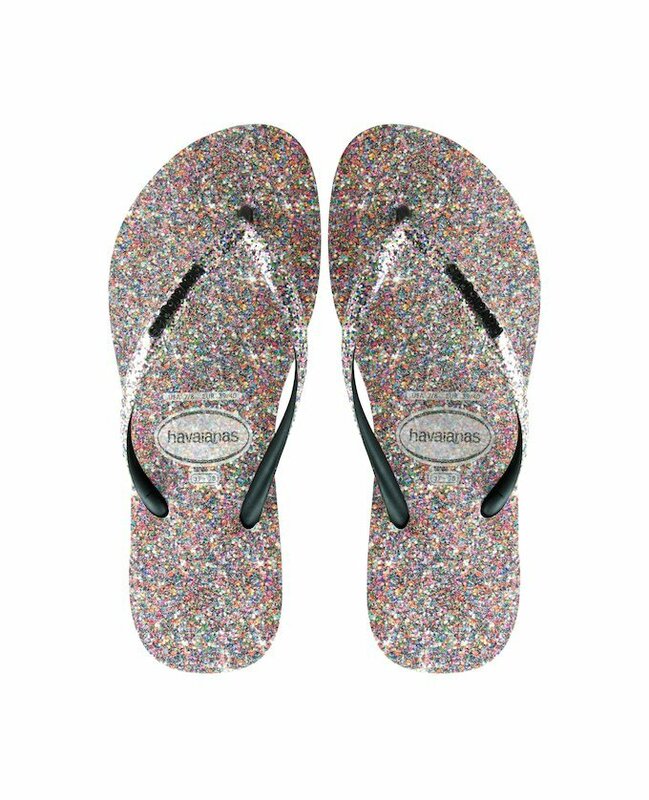 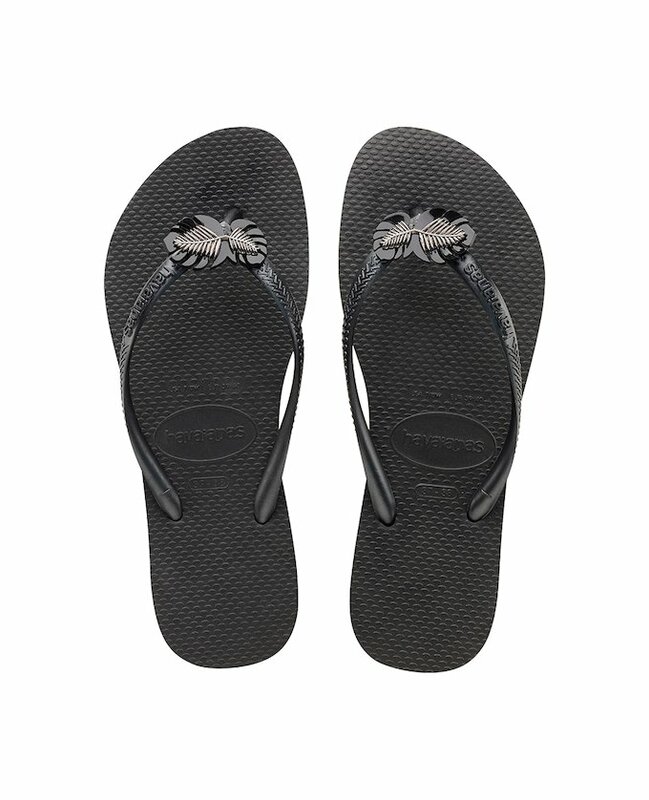 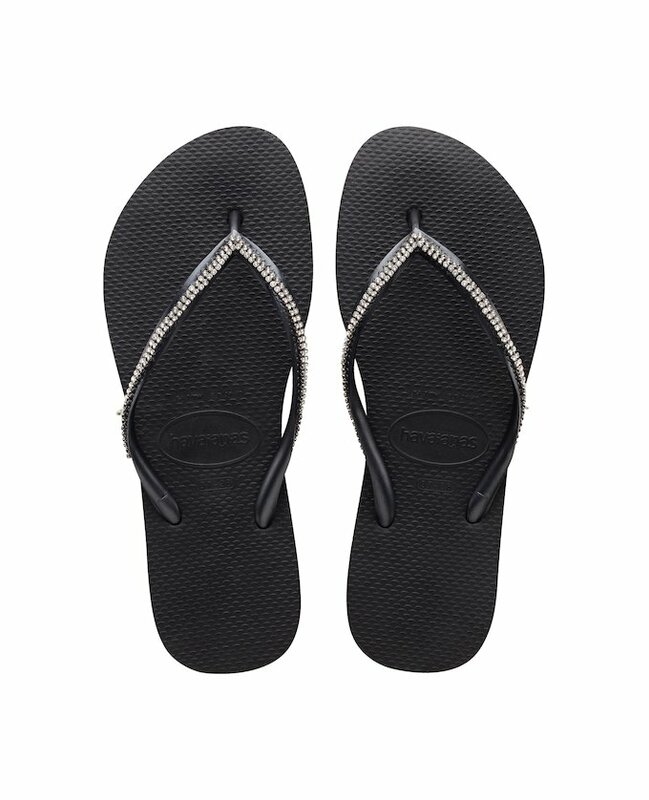 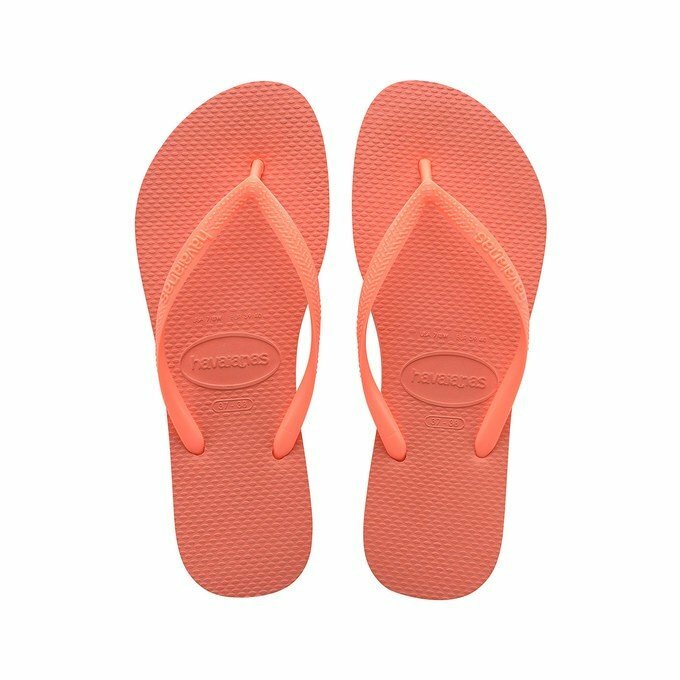 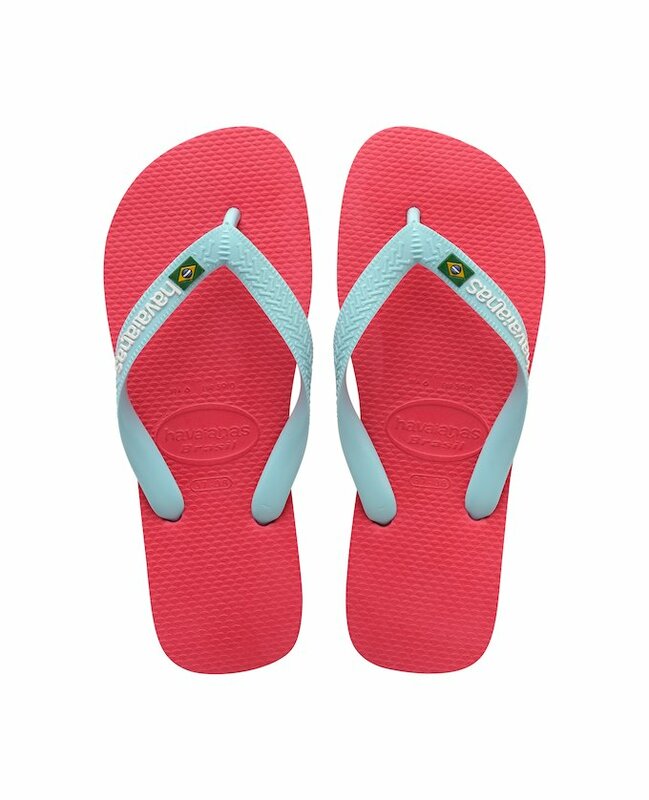 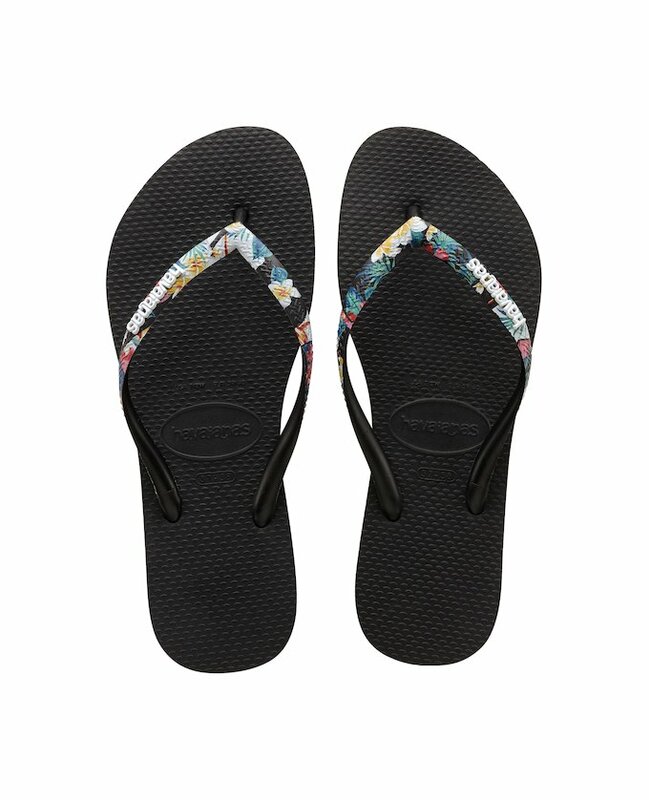 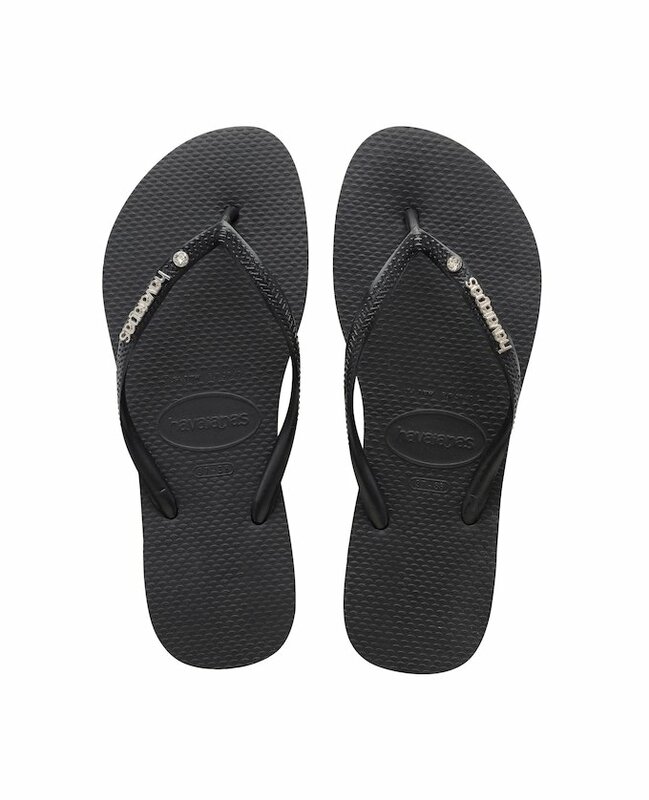 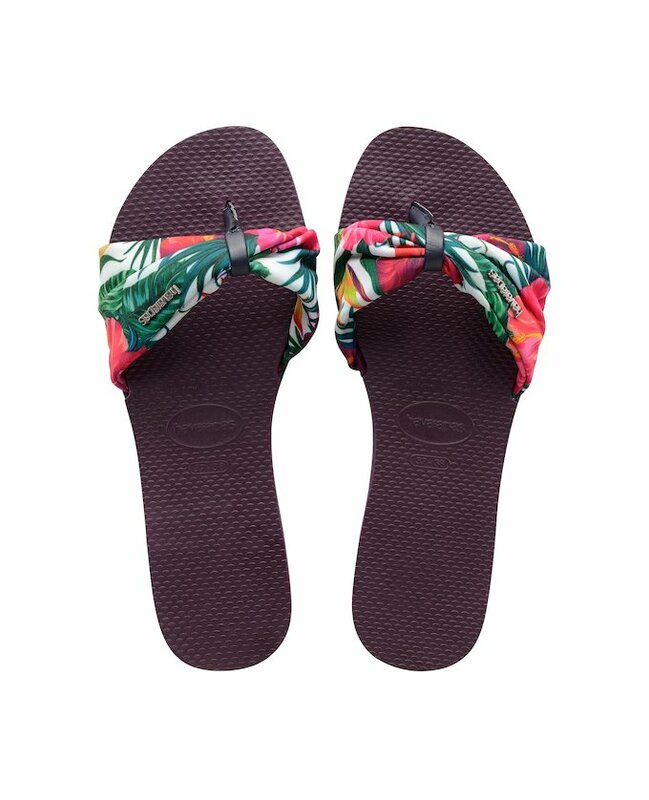 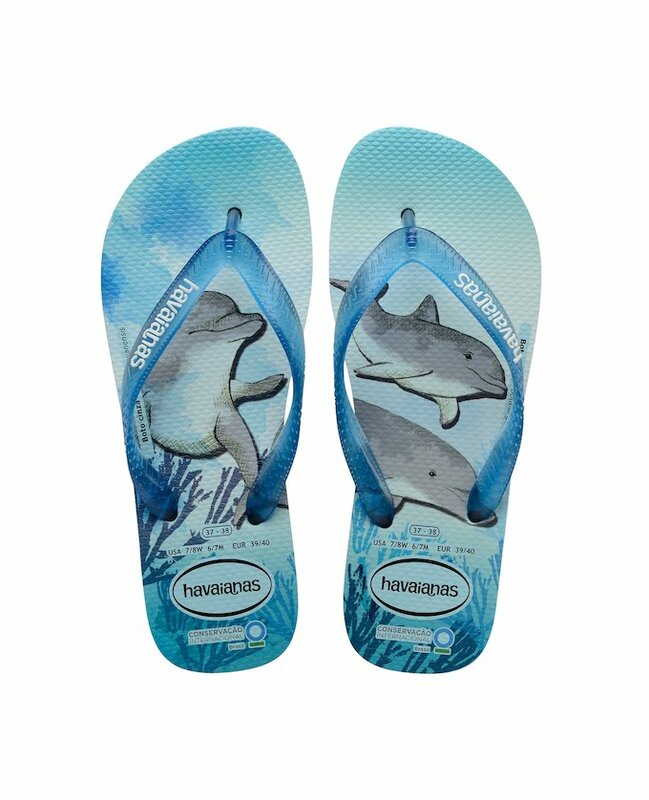 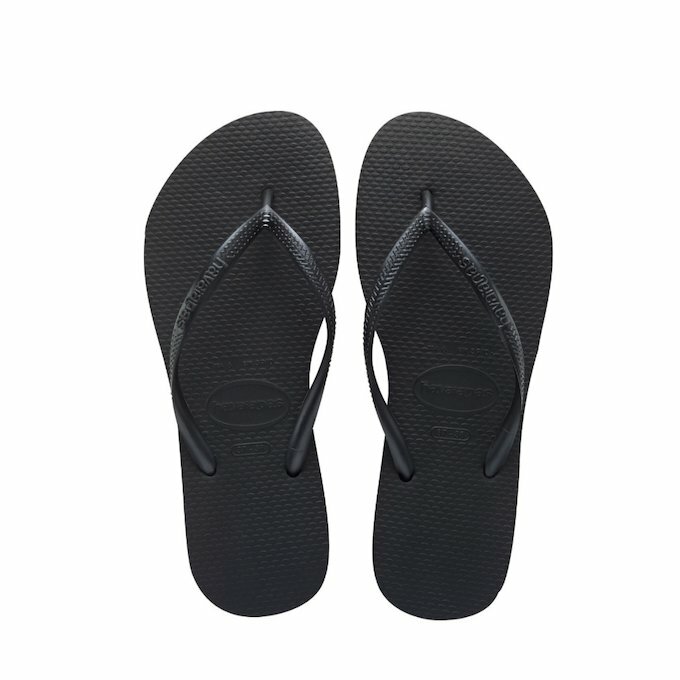 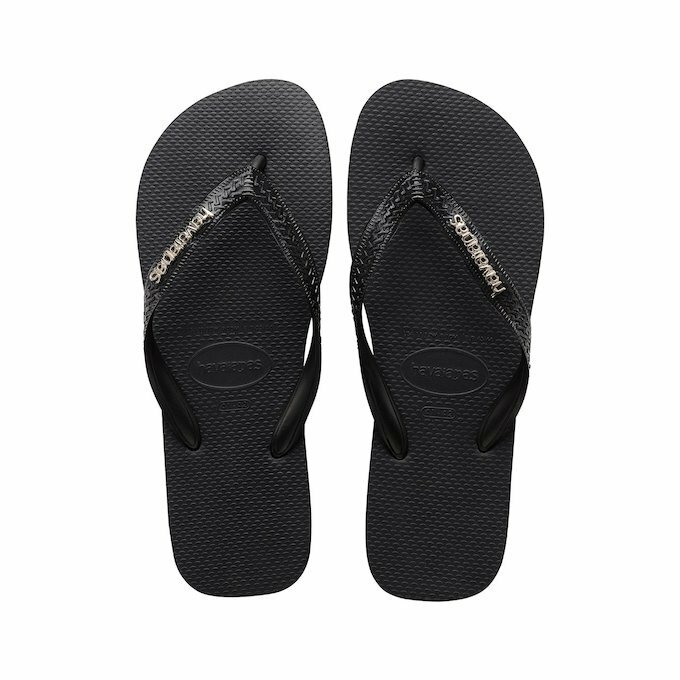 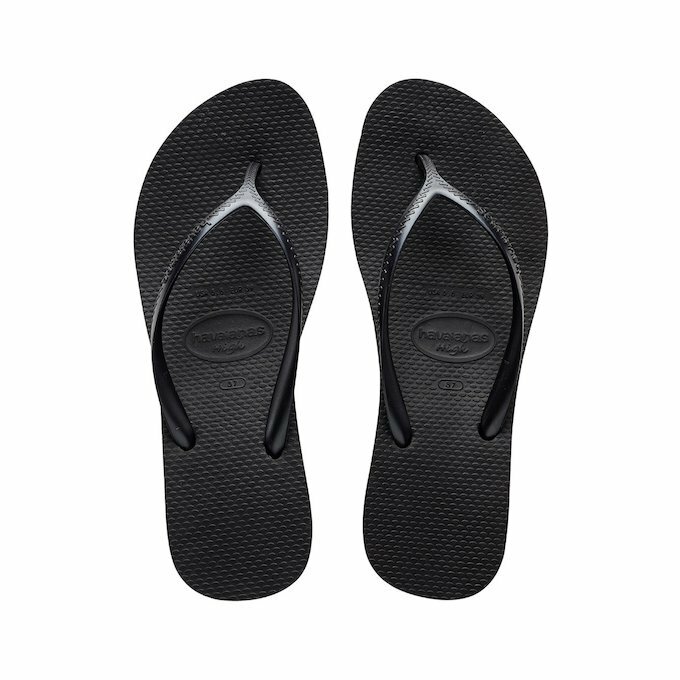 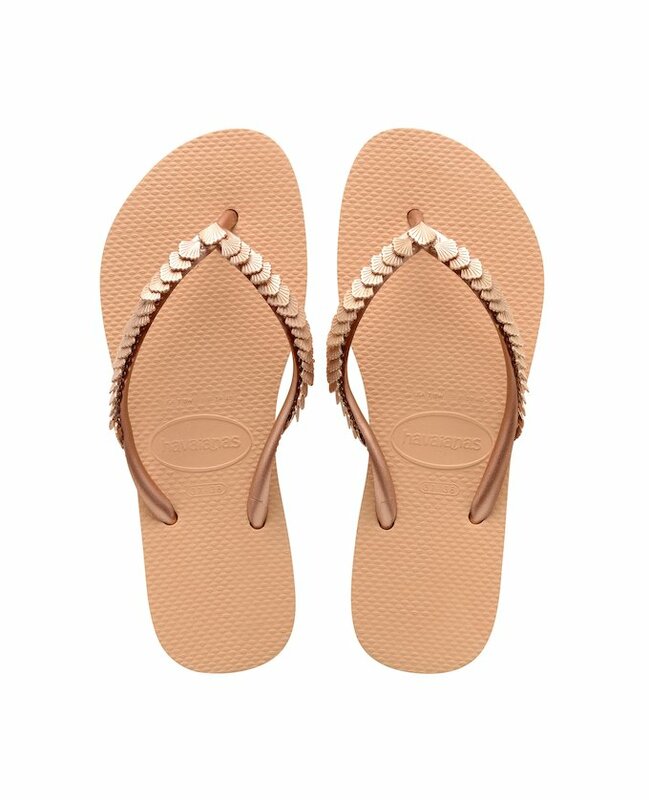 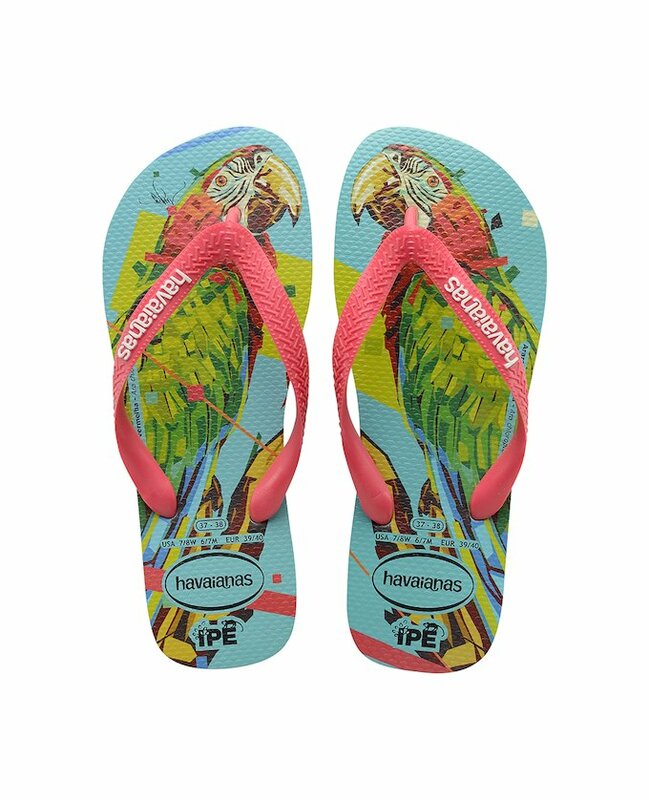 The Havaianas women’s flip flops are the summer footwear choice of women around the world thanks to their combination of design and functionality. 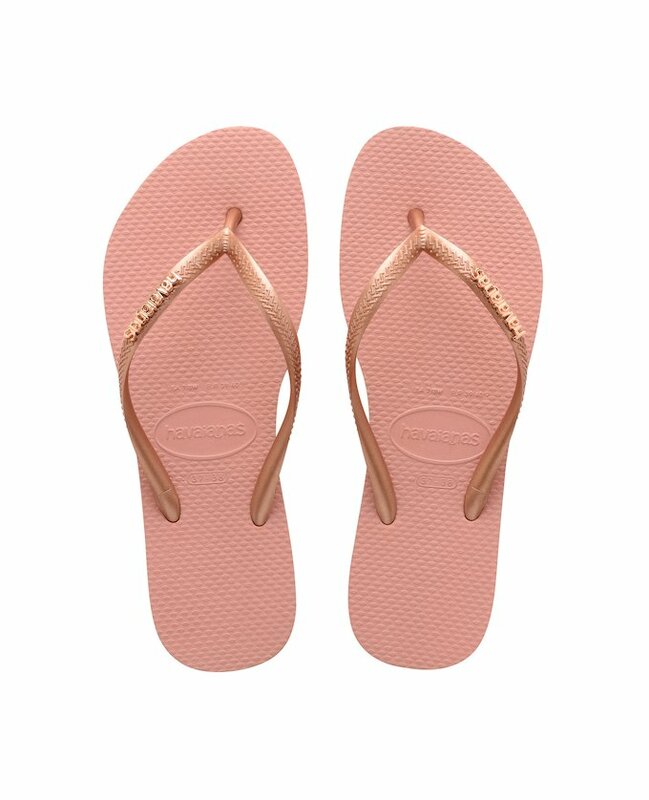 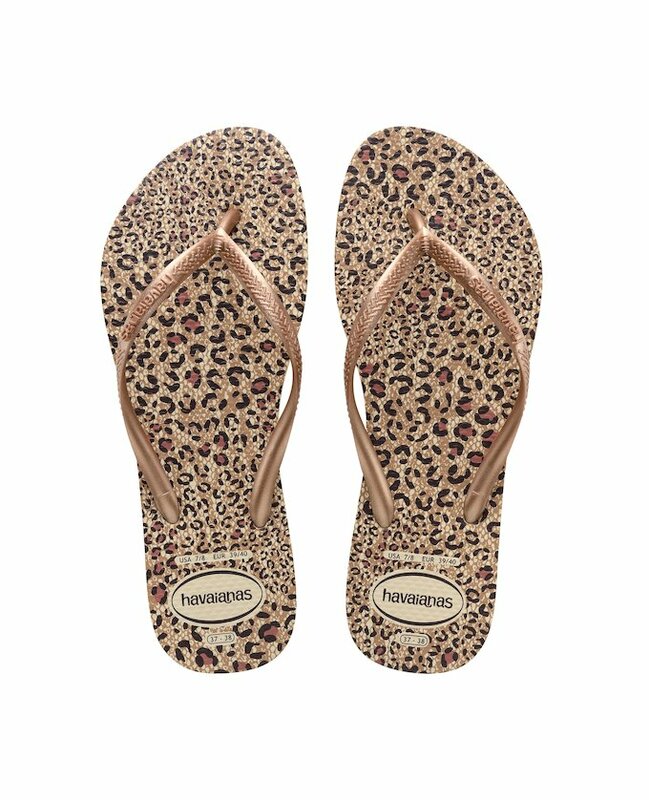 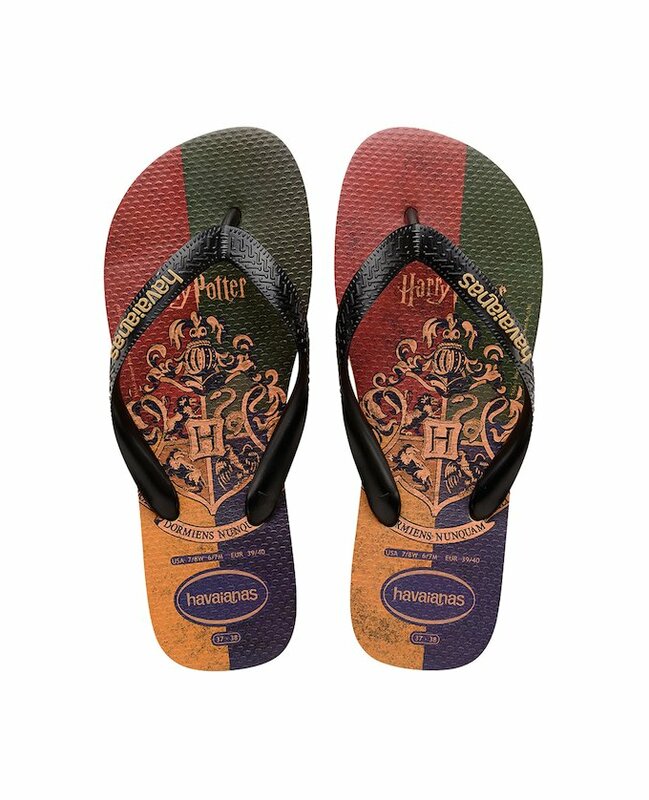 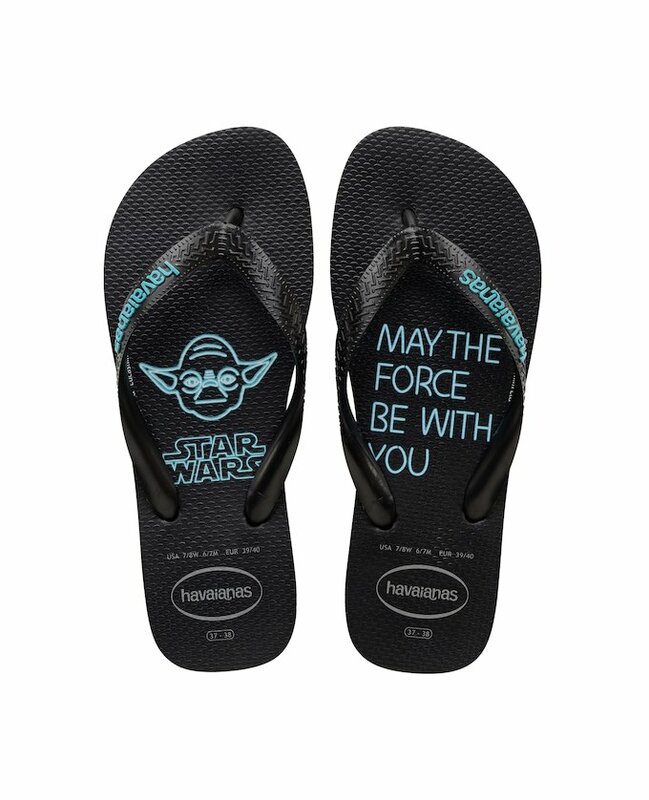 The ladies flip flops collection shows how the comfort with which the original pairs were created, can be combined with the most stylish designs. 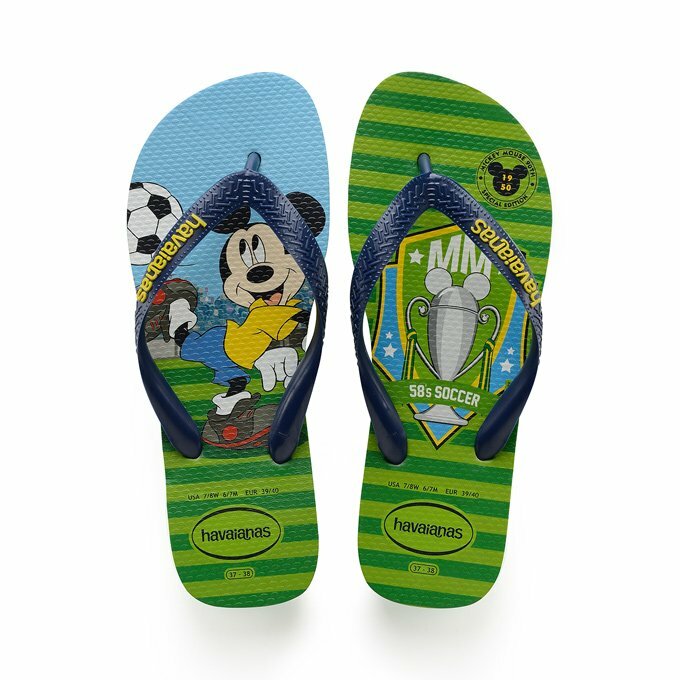 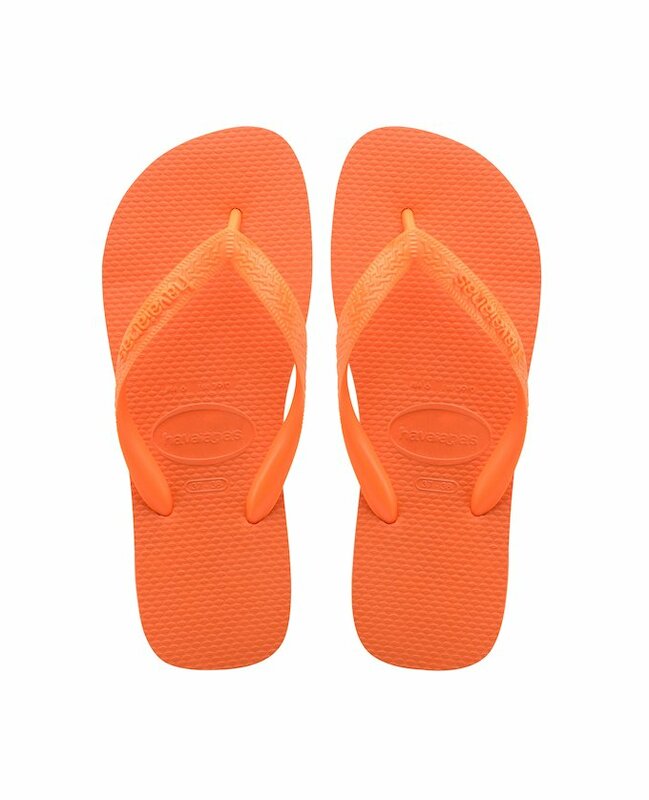 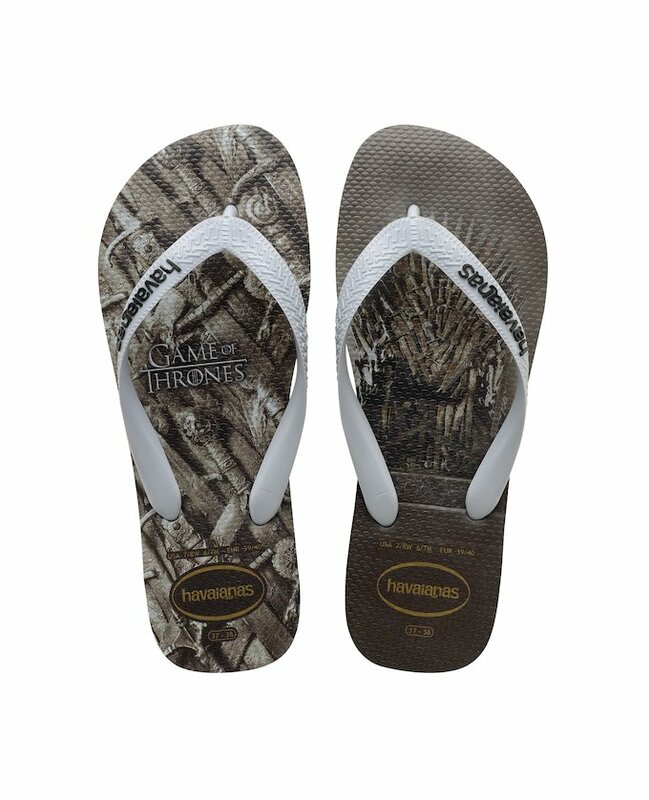 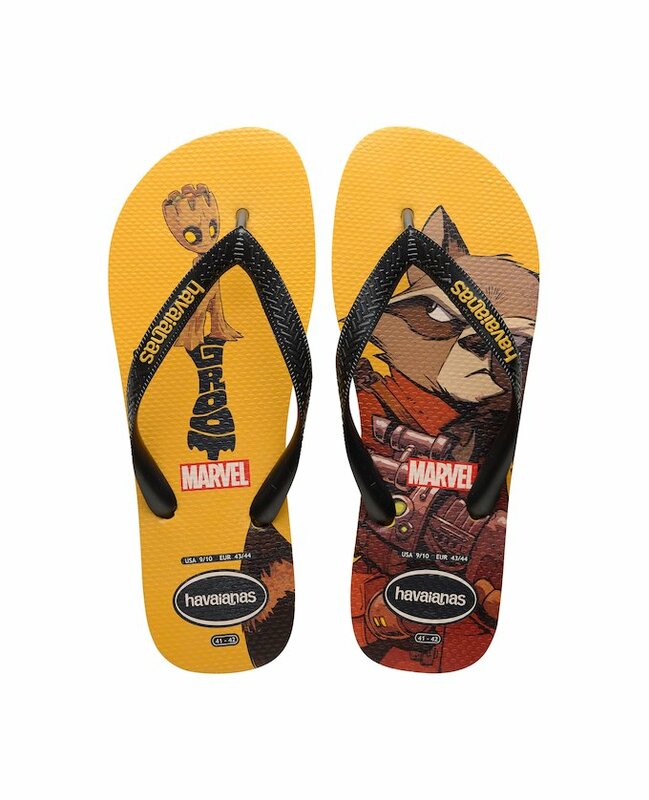 These are flip flops which never go out of fashion, they will last and can be adapted to all your outfits so that you always look amazing. 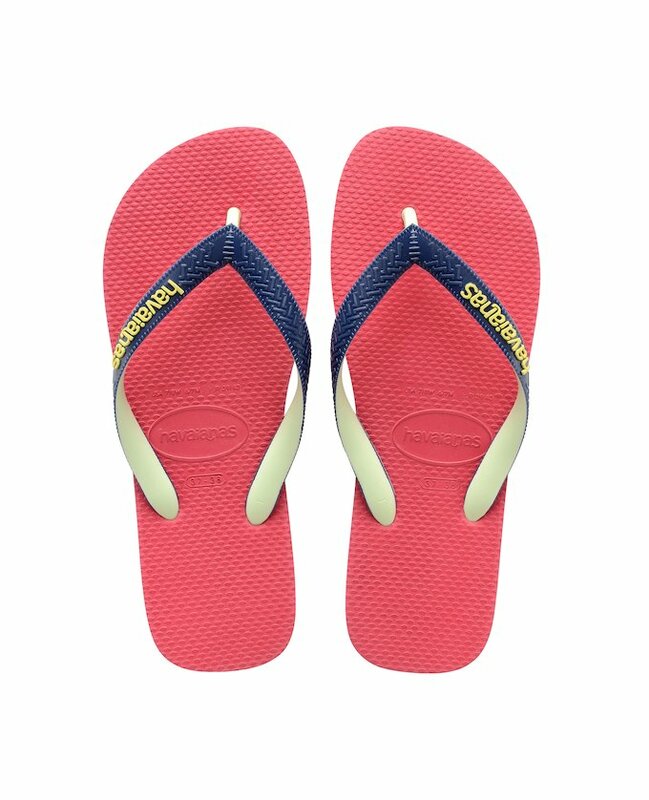 Add to your look a nice pair of Havaianas Sunglasses and you are good to go! 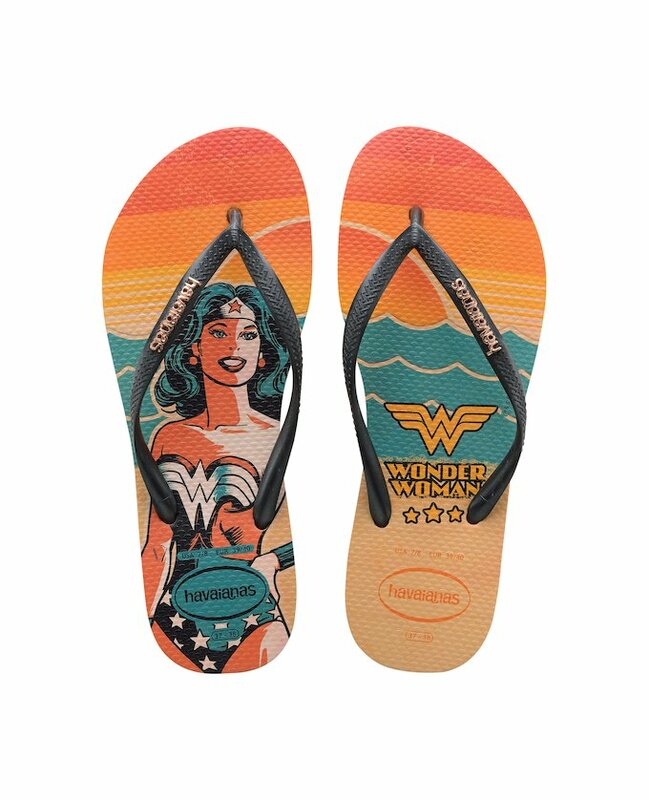 You will find women’s designs ranging from classic timeless styles, perfect for a casual beach look, to feminine shaped flip flops for a more dressy look. 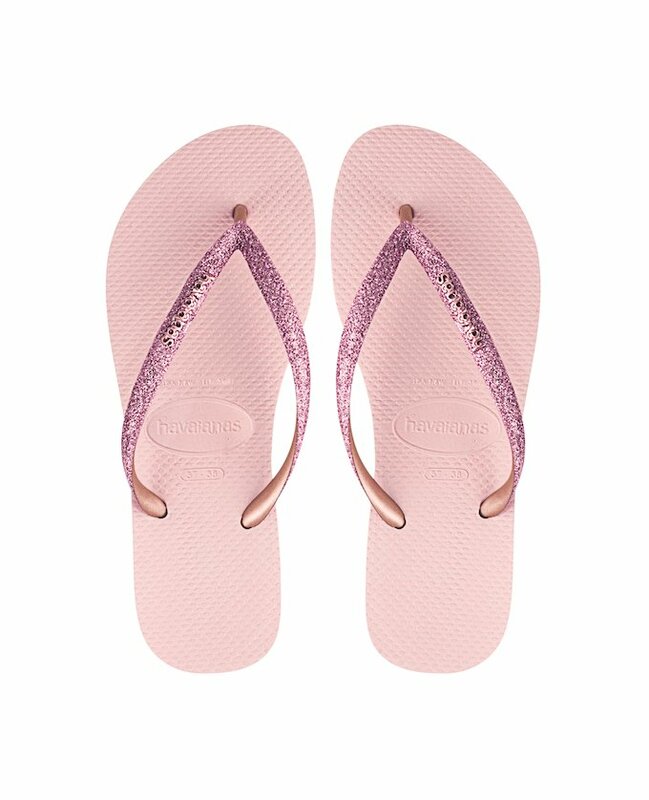 When you feel like something a little more elegant yet easy-to-wear on your feet, you will find plenty of designs in the exclusive slim collection with straps that are stylised, or pairs that feature metallic or crystal charms on the strap. 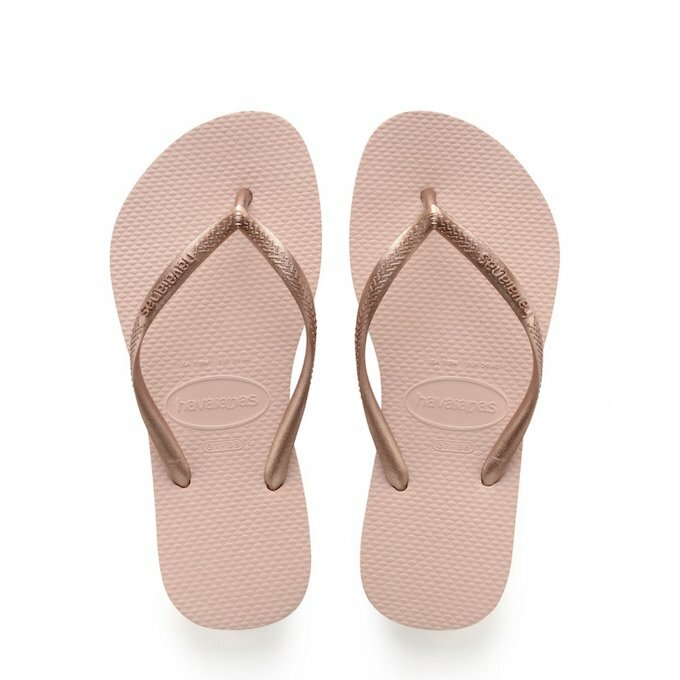 You may also like the slingback sandals or the heeled range flip flops which add a few centimetres to the comfortable rubber sole in order to give your legs that extra enhancement. 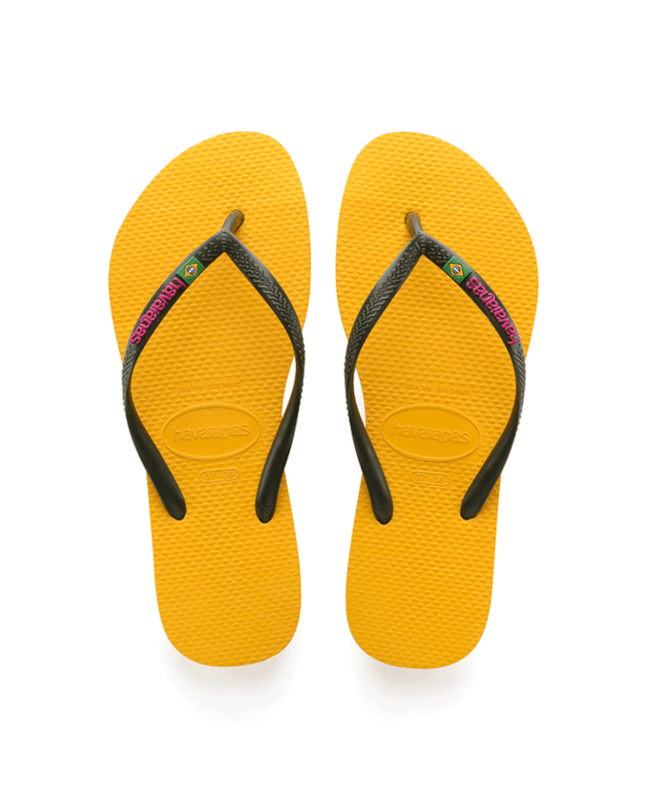 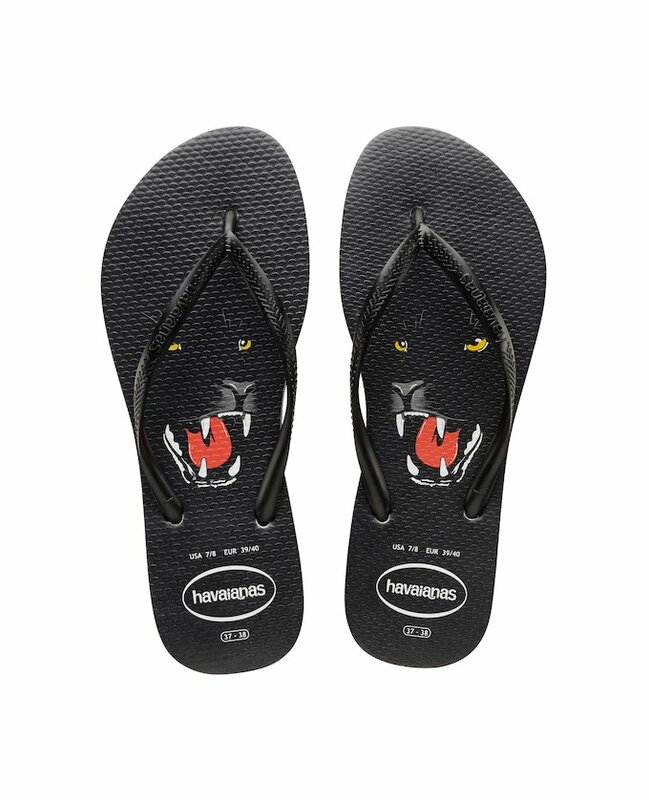 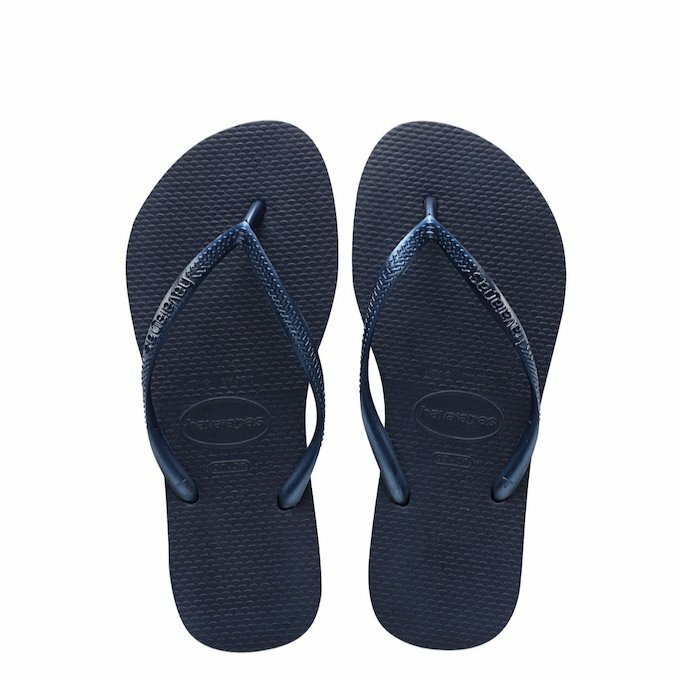 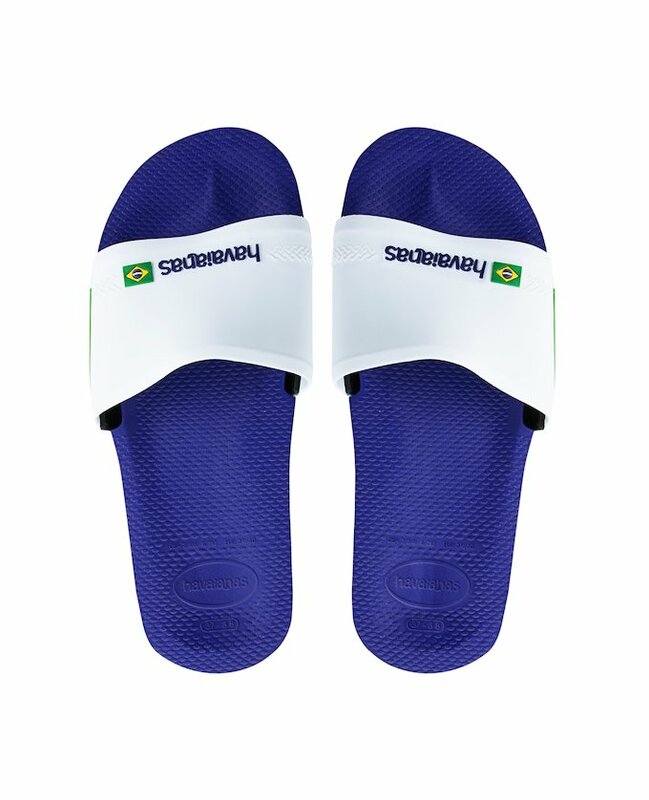 On the beach or in town, with trousers or a skirt, you decide where to show your Havaianas off, knowing that as well as being comfortable, you will be at the height of fashion. 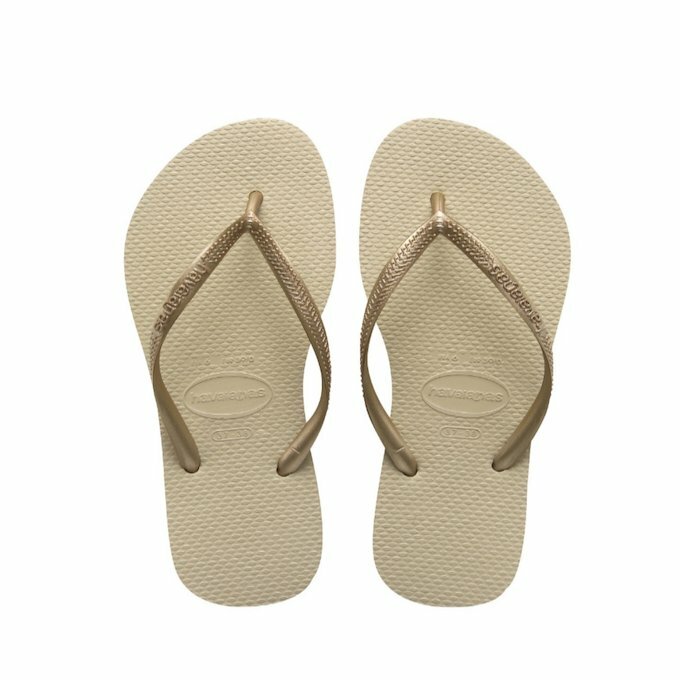 Just select the shoes model that suits you best. 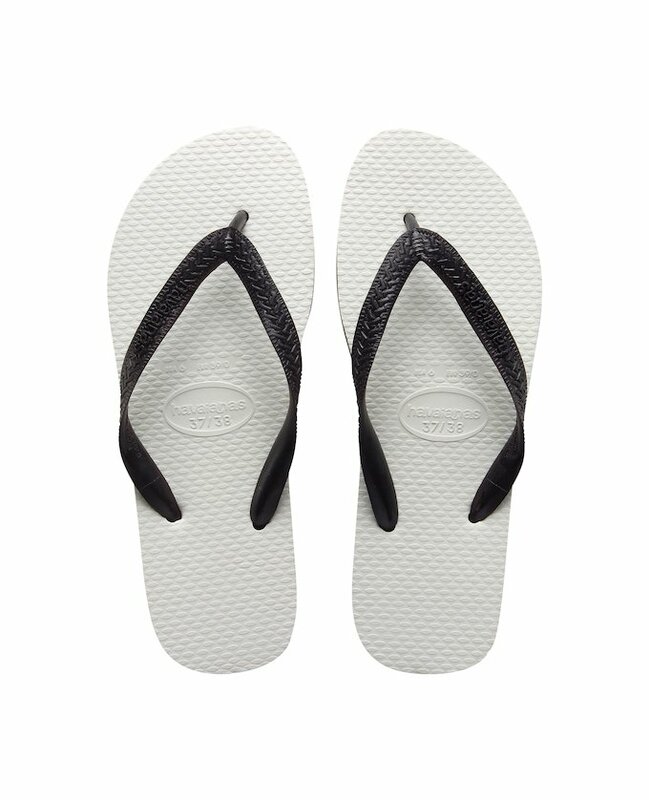 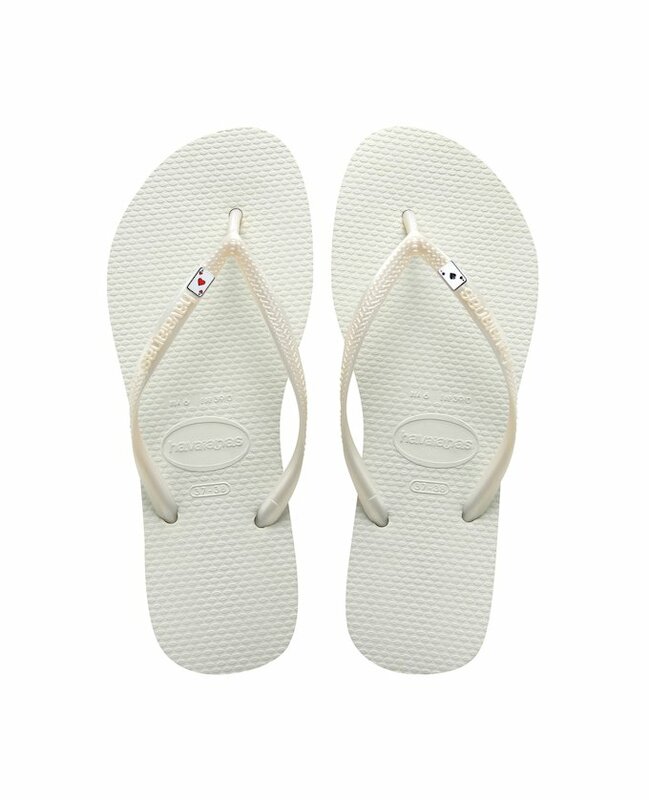 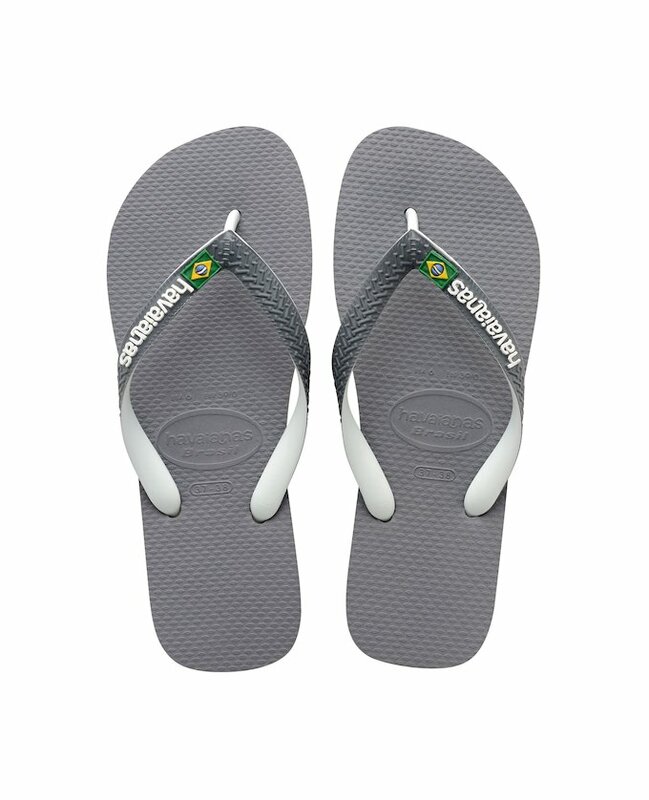 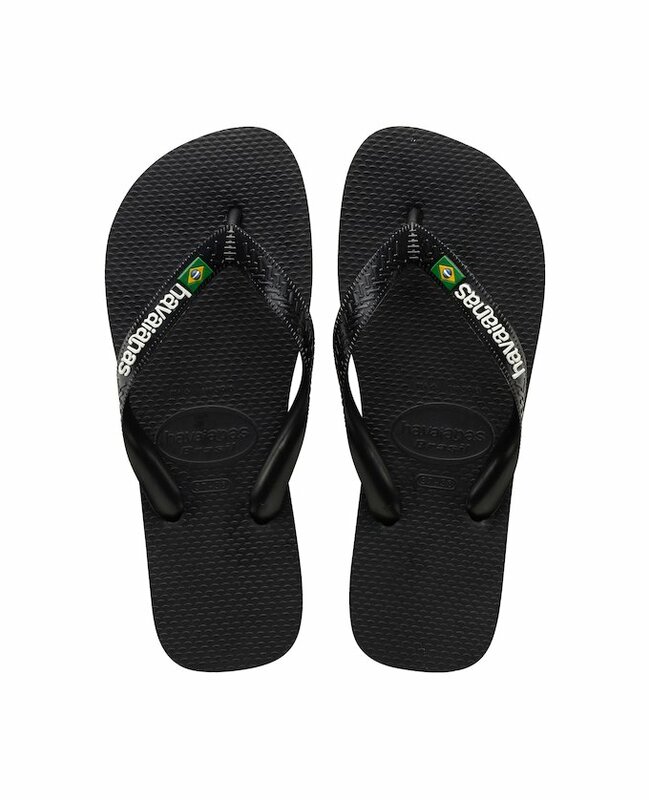 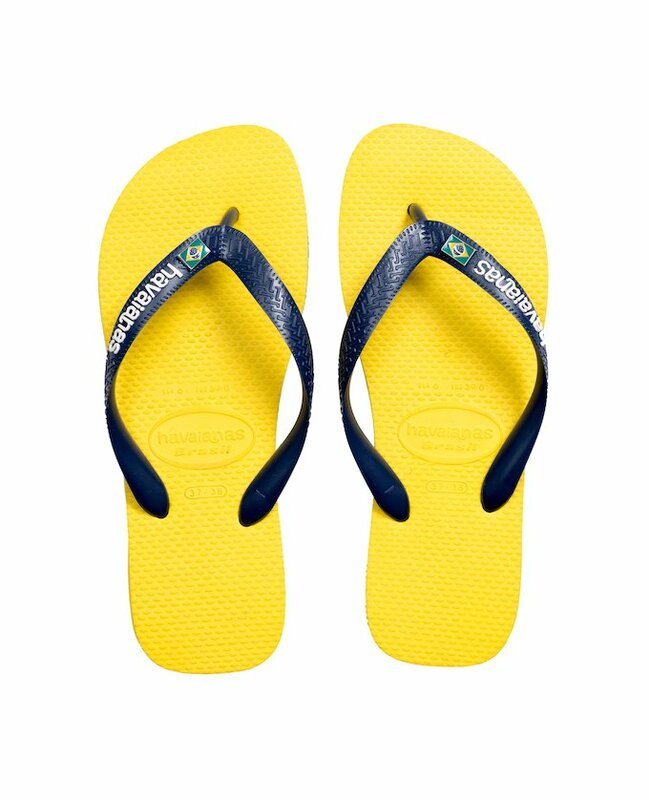 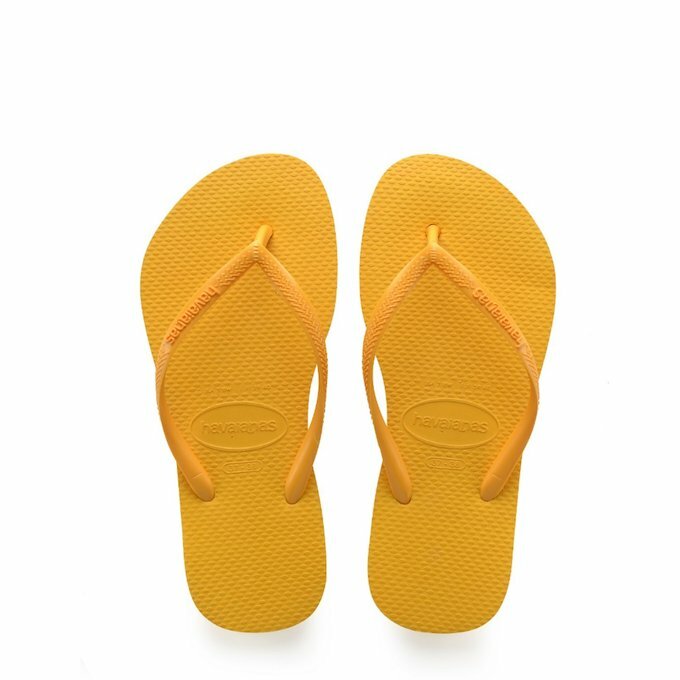 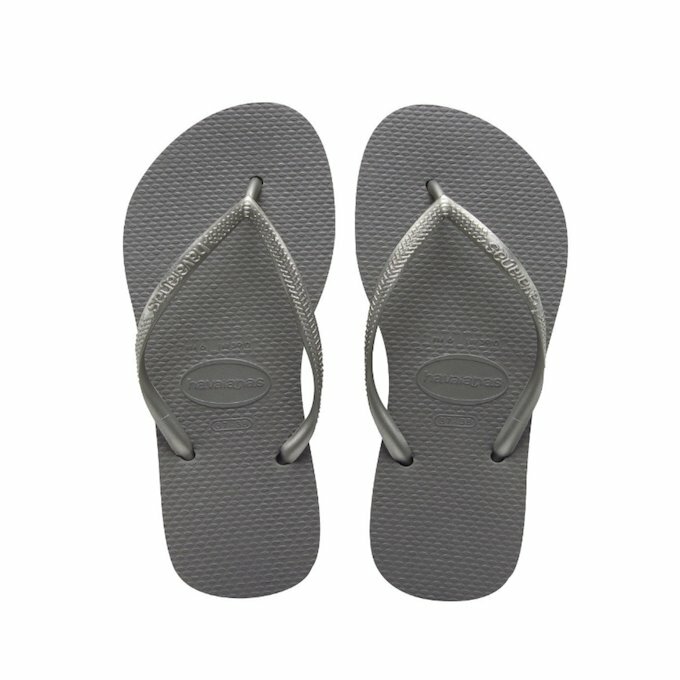 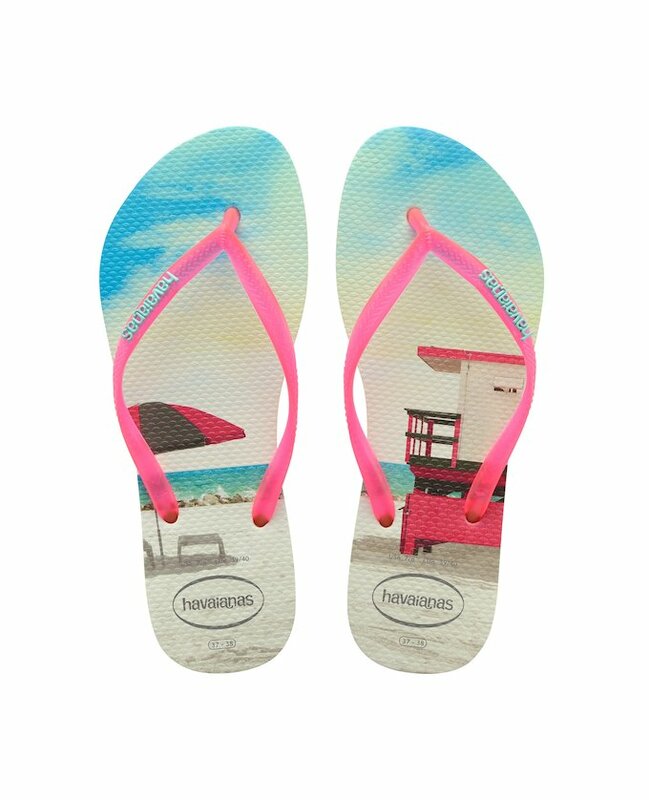 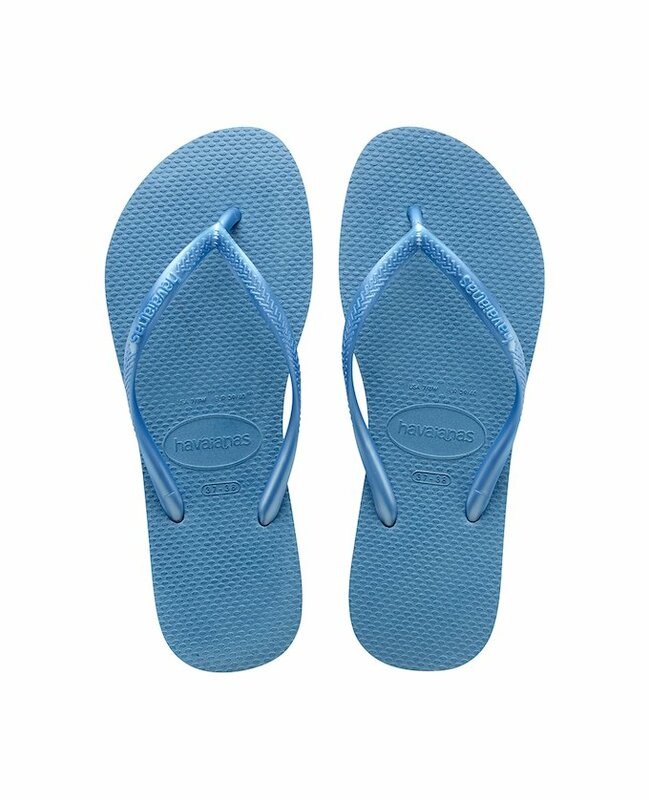 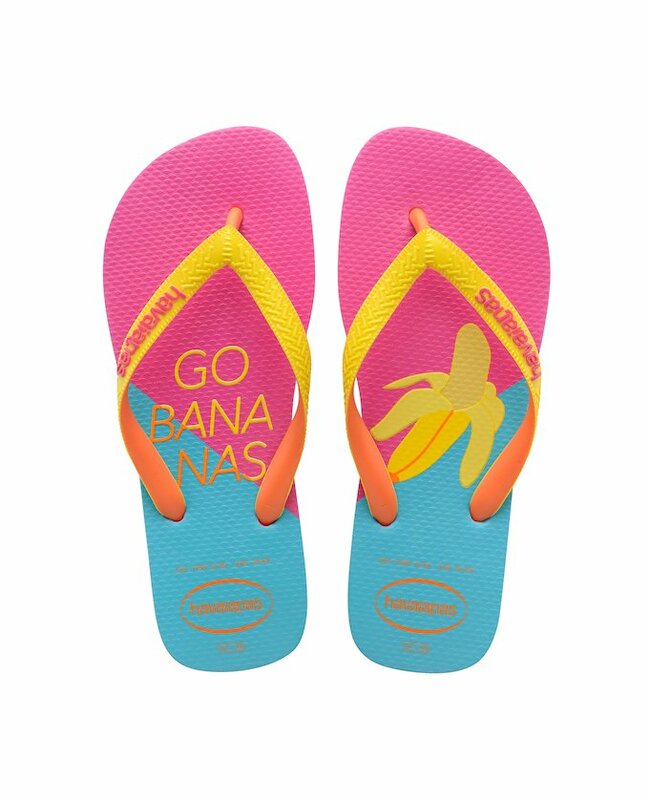 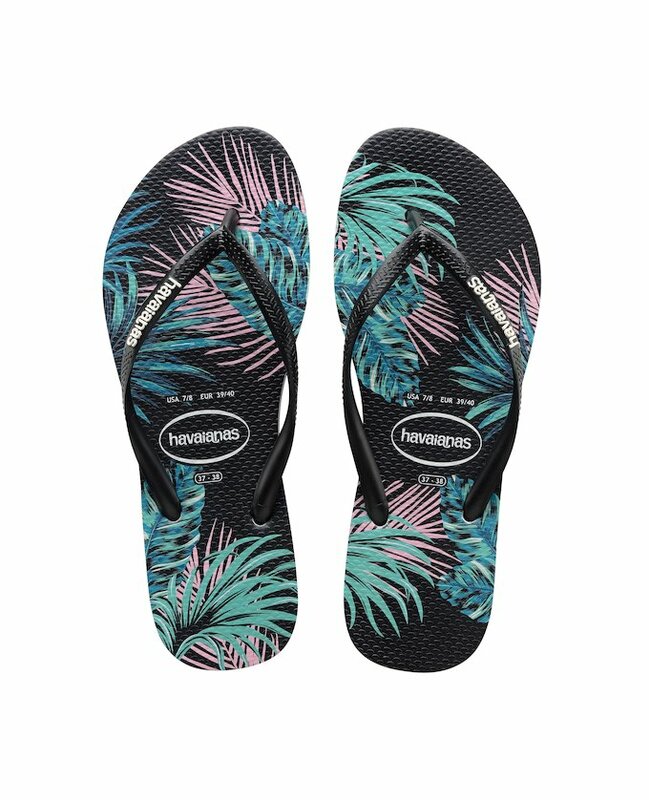 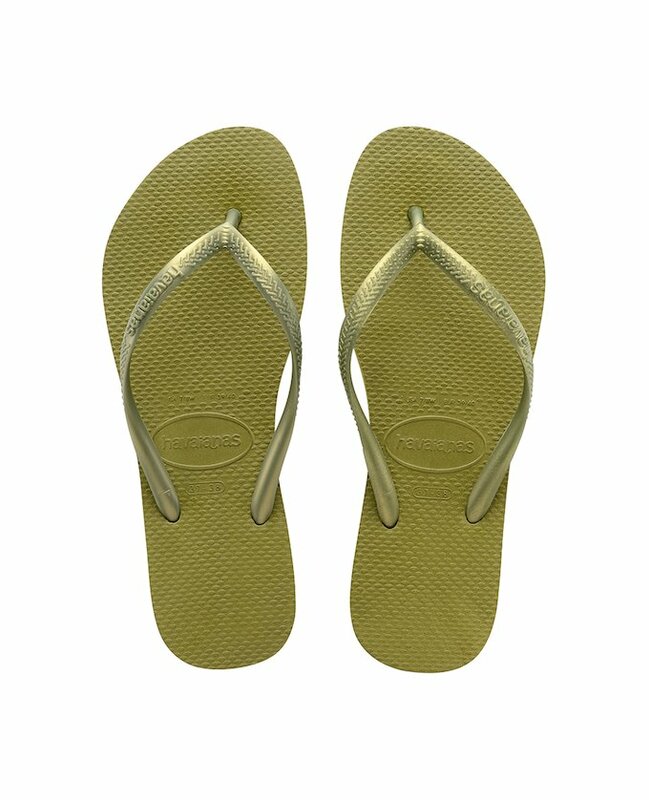 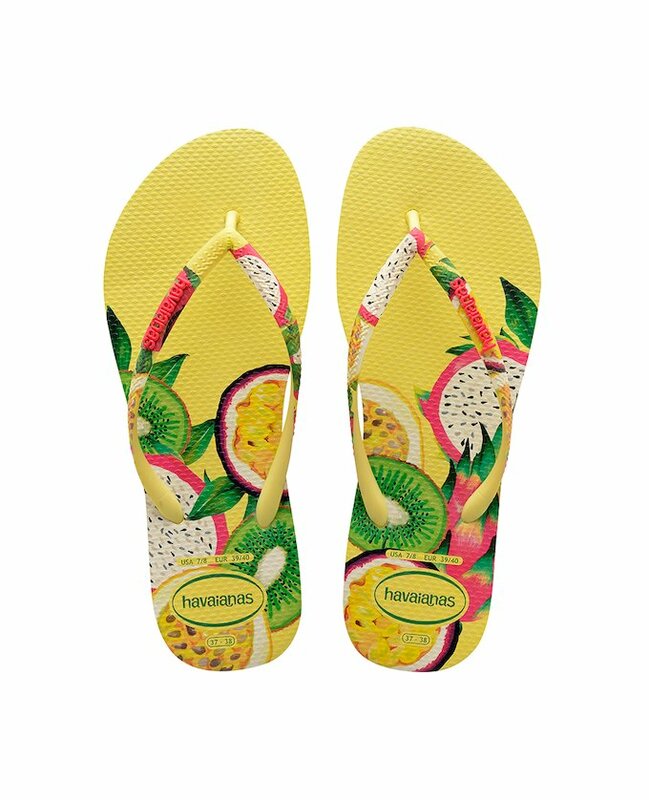 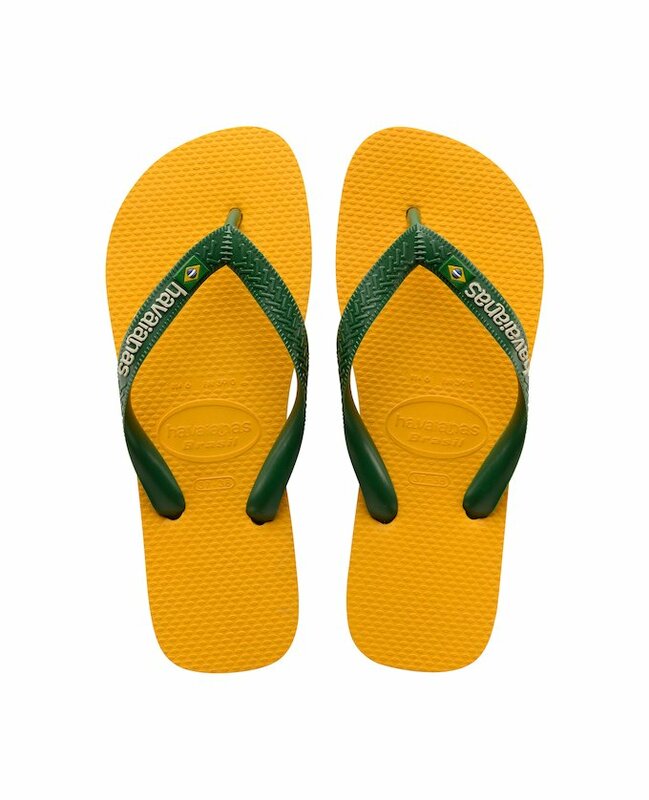 It would not be summer without Havaianas.